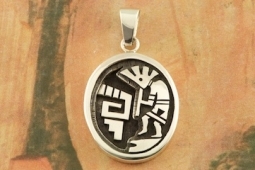 The Sterling Silver Kokopelli Design on this Pendant is amazing. Free 18" Sterling Silver Chain with Purchase of Pendant. 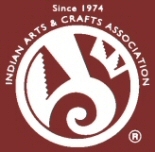 Created by Navajo Artist Joe Josytewa. Signed by the artist.